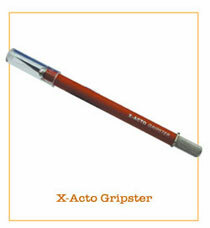 The X-ACTO Gripster Soft Grip knife is the X-ACTO knife for those who are looking for the epitome in comfort. Hobbyists and graphics artists who spend hours at a time with their work need two things they can count on: comfort and precision. 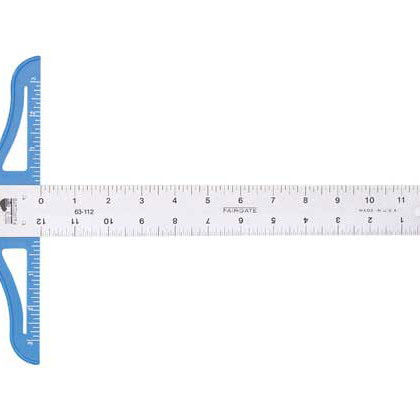 This cutting and trimming tool maximizes both of these features. It’s the same engineering that has allowed the X-ACTO knife to make precision cuts and trims consistently and with confidence for more than 50 years. The original X-ACTO knife has been praised for more than 50 years as the standard for precision. 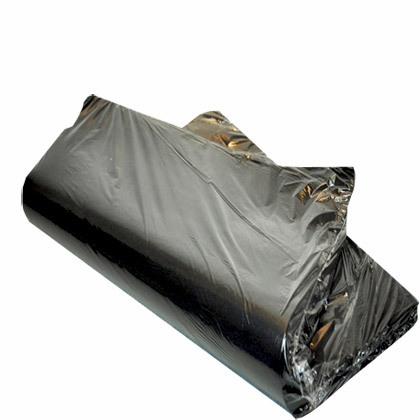 Attaining this level of precision, accuracy and reliability starts with supreme quality craftsmanship. 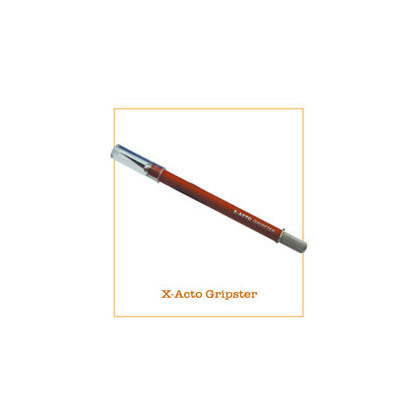 The X-ACTO Gripster Soft Grip knife is built with a carbon steel blade for a reliable cut every time. 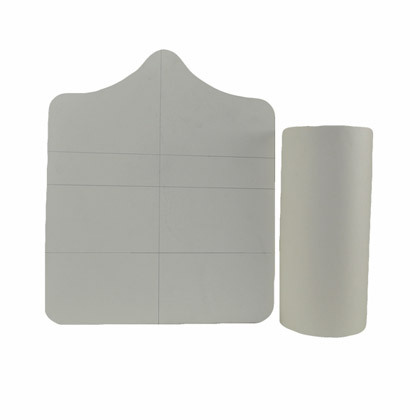 Additionally, the Gripster soft grip removes tension from the hand, allowing you to continue making the precision cuts needed to finish the job with comfort and confidence. A safety cap is included with each Gripster knife.